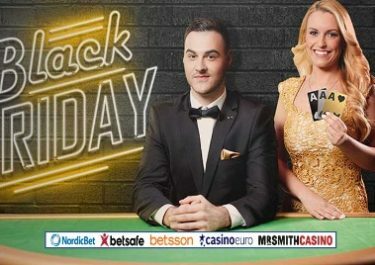 The first month of this inter-galactic Betsson campaign has seen 1,000’s of Free Spins, cash prizes and 14 tech gadget bundles going to lucky players. And with two months to go the prizes keep getting better. August and September will produce each 20 big winners of cash prizes, weekend holiday trips or even a choice of cruising vehicles such as a Harley Davidson, a Mini car or a motor boat. But that’s not all as everyone earning in one week at least one ticket to the monthly draw will win guaranteed prizes every Friday. These can be Free Spins, Bonus Money or straight Cash. Summer is great! 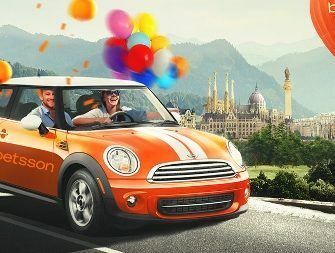 It’s a long hot summer and a long hot promotion – to keep eveyone going, Bettson will give a guaranteed prize every Friday to everyone who earns at least 1 prize draw ticket during the previous week (Friday to Thursday).